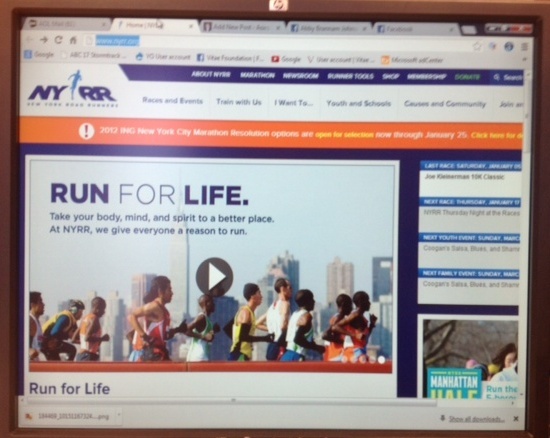 Checked back over lunch break for the More/fitness Women’s Half Marathon registration…not open yet. Their Facebook page indicated it starts this afternoon also need to go to New York Road Runners site. Will check back later. 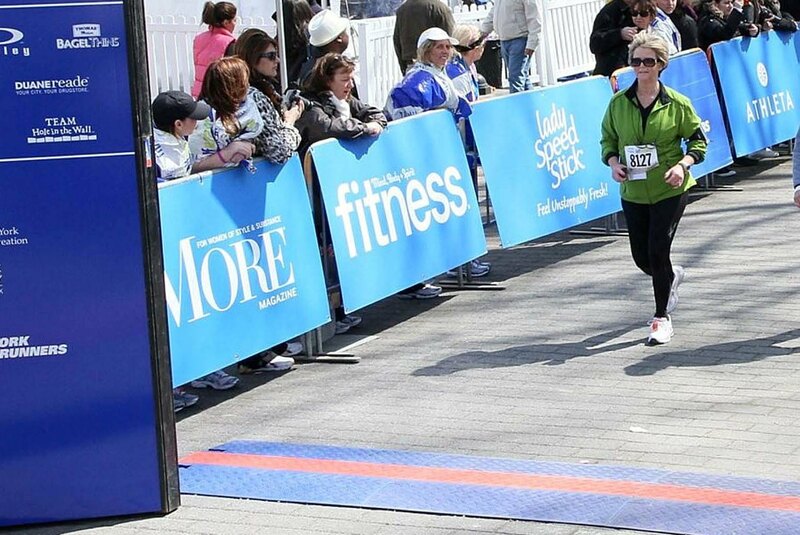 Below is Elisabeth Hasselbeck running in the 2011 More/fitness Half Marathon. Read more about that at my website. This entry was posted in Fitness, NYC, running, Training. Tagged Elisabeth Hasselbeck, Events, Facebook features, half marathon, Marathon, More/fitness Half Marathon, more/fitness women's half marathon, Road running, Running, Sport. Previous Post Previous post: Golden Globes Tonight!